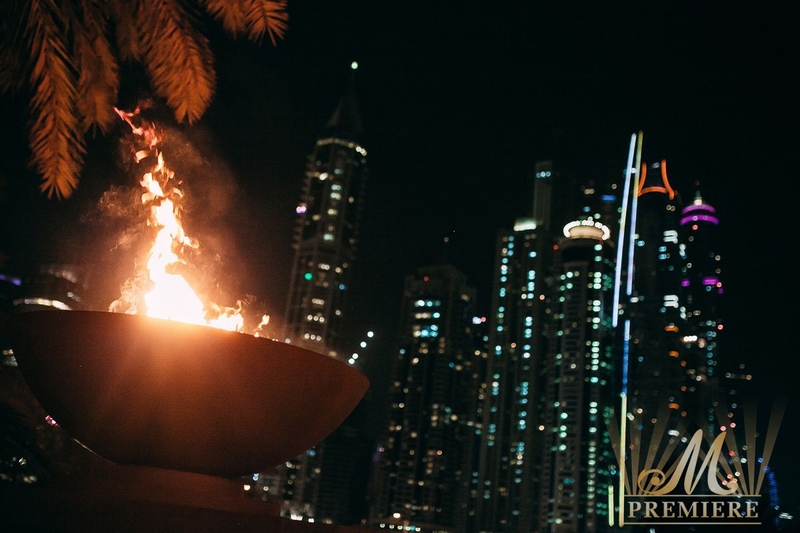 M Premiere and the Dubai Concert Committee continue the phenomenal World Classical Music Series that bring to the UAE the real masters, the brilliant musicians. 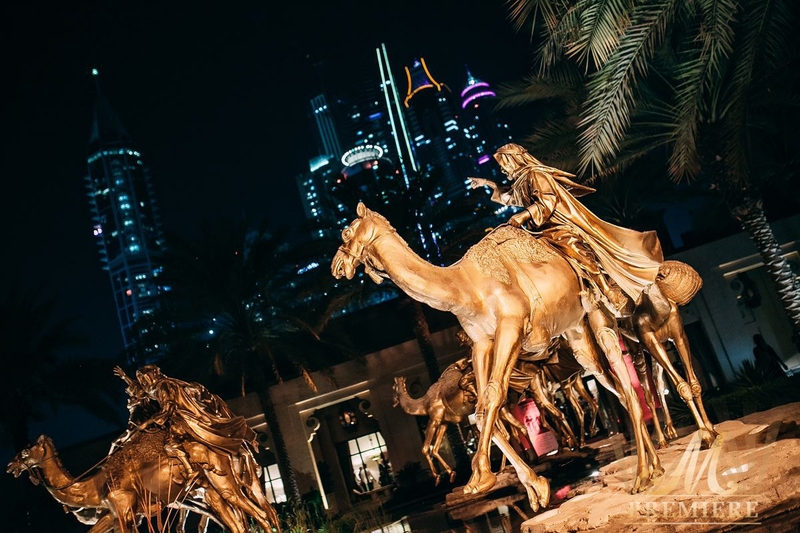 The night of classical and gypsy music on October 17th, 2014 will be remembered for all culture vultures in Dubai who attended the sold out concert of virtuoso Jozsef Lendvay and his friends. 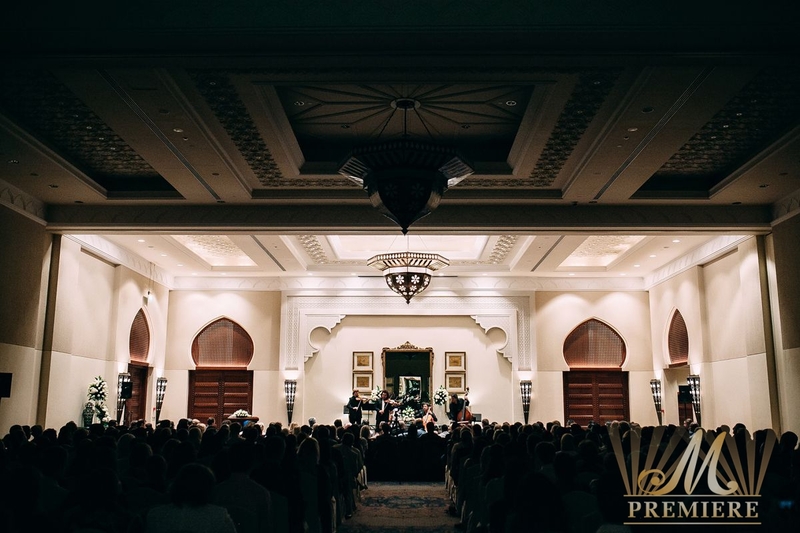 The Gulf premiere took place at One&Only Royal Mirage hotel in perfect Royal Ballroom and, to our way of thinking, become the best event in the concert programme-2014. 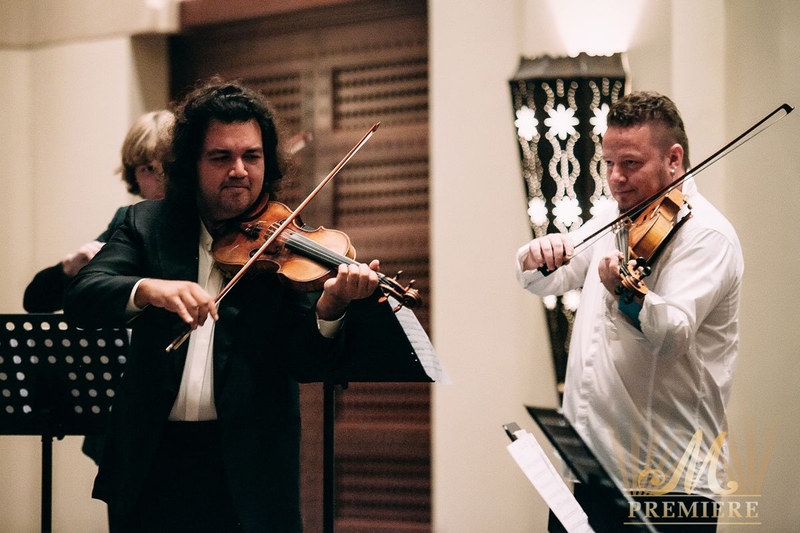 The award-wining musician, Hungarian violinist Jozsef Lendvay leaded a five-man string section, played a mix of classical and gypsy music: Leo Weiner, Jeno Hubay, Joseph Haydn, Johannes Brahms and so on. 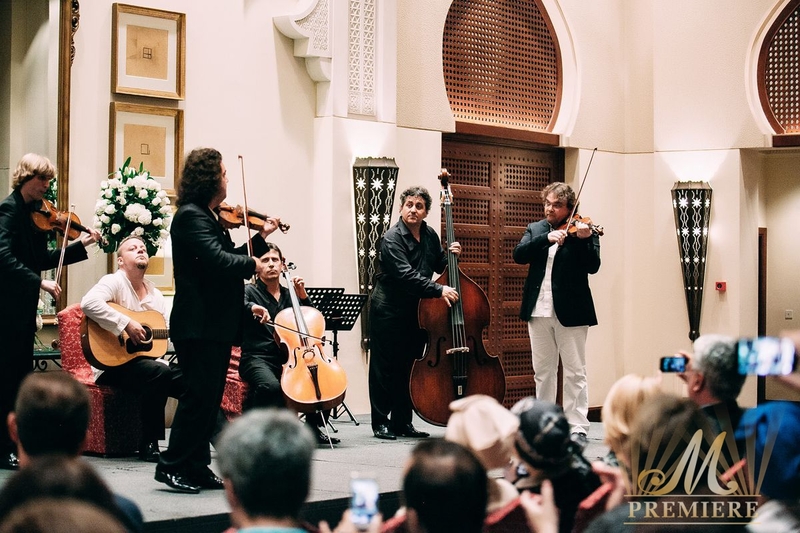 The combination of virtuoso technique, music humor and unrepressed emotionality made the appearance by the ensemble an unforgettable event in Dubai cultural life. 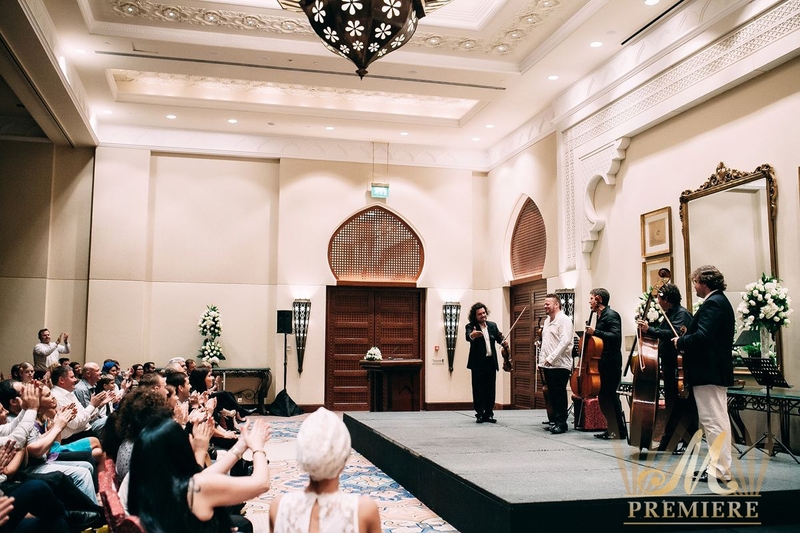 After a wonderful performance of Paganini the guests have exploded the Royal ballroom with the standing ovations for the several minutes. 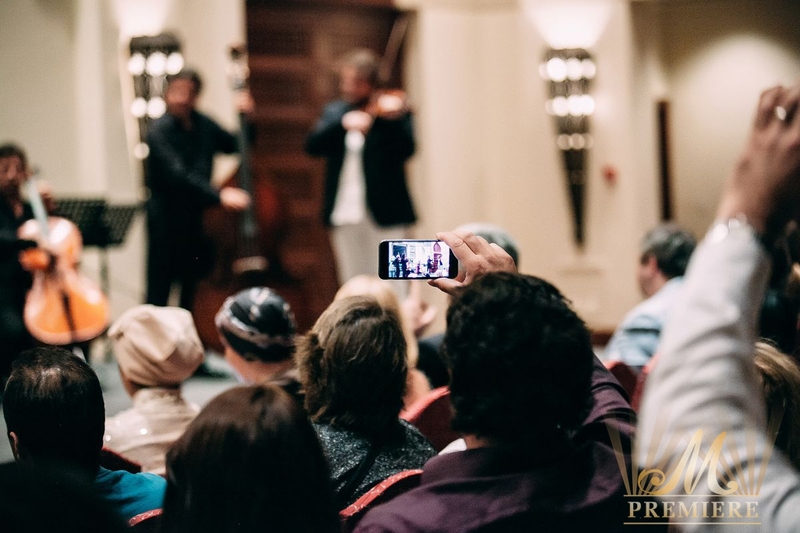 The second half of the concert was dedicated to the folk and gypsy music. 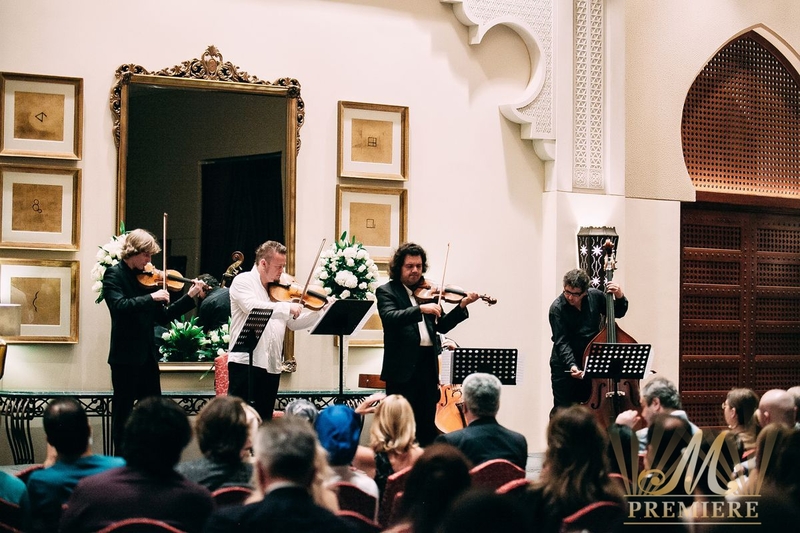 The founder of M Premiere Evgeniy Morozov joined the ensemble of the most outstanding musicians and they played together few well-known compositions. 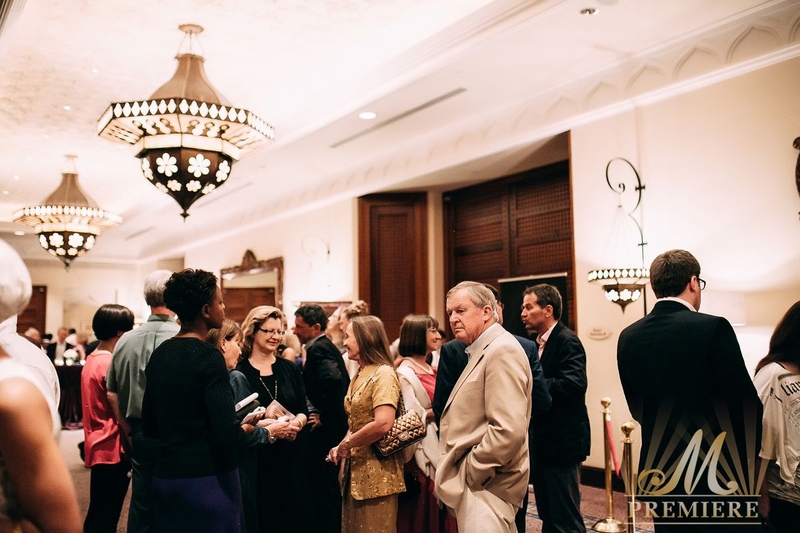 the end of the night one of the guests Alexandra said: “Finally my 12 years-old daughter agreed with me, that classical music cannot be boring. 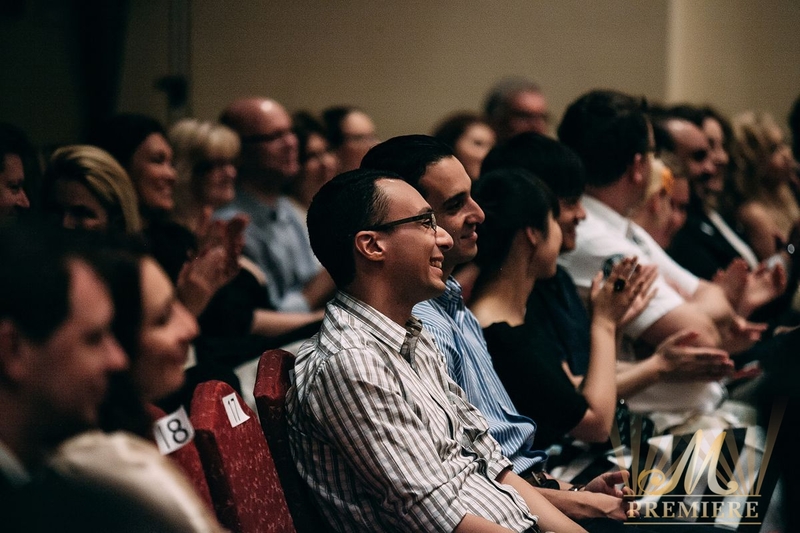 Gorgeous playing and subtle sense of humor captivated us. Especially me, when they played my favorite tango Por Ino Cabeza”. 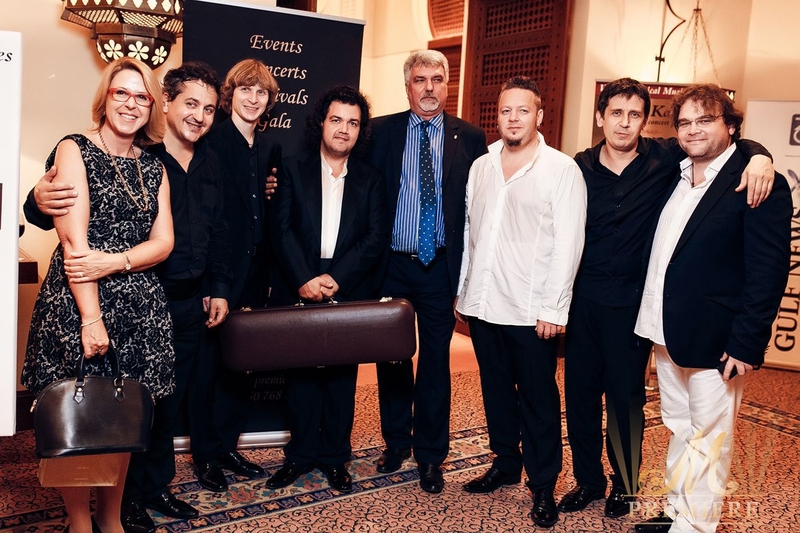 It was a fantastic concert so we can safely assume that Jozsef Lendvay will be the part of the forthcoming World Classical Music Series in 2015.